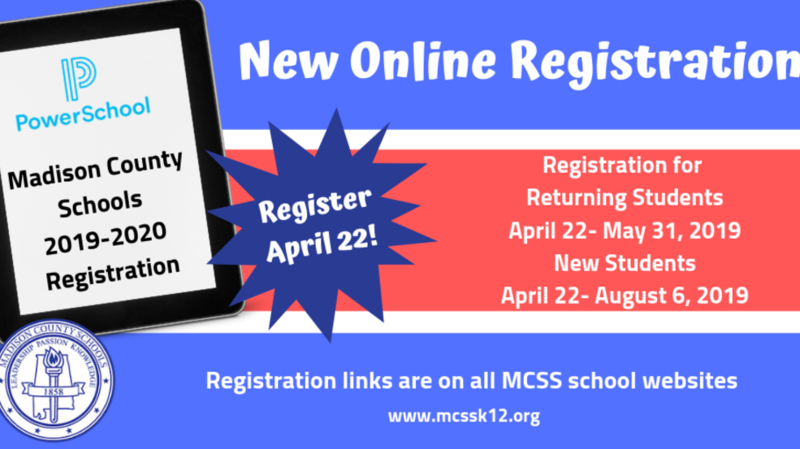 Click the "Registration" tab to register any returning students. Congratulations to our Staff Person of the Year, Mr. Steve Walker! Days at LFES are always colorful! Congratulations to our Teacher of the Year, Mrs. Tina Pope! Dismissal at 12:30 pm on May 21 and May 22. Open news story for more information.